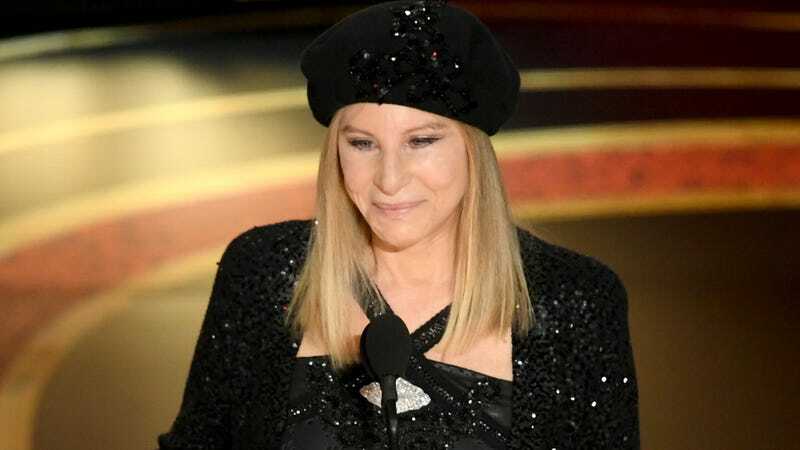 In a recent interview with The Times UK, Barbra Streisand had some pretty awful things to say about the recent documentary Leaving Neverland and the two men who have accused Michael Jackson of sexually assaulting them when they were children. There’s so much wrong with all of this, but the word “thrilled” is so casually cruel and dismissive of what those men lived through, not to mention the idea that since they’re still alive they must be fine. Jennifer Lawrence and Adele had a drinking contest in New York City, and JLaw won. Both ended up on the barroom floor, as is generally the result of drinking contests.